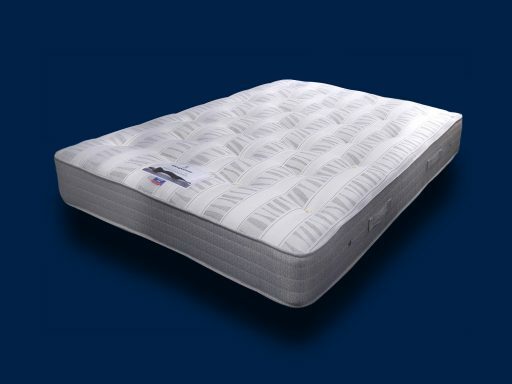 Since the early 1900’s, Sleepeezee has developed and grown into one of the leading and most respected divan bed manufacturers in the World. Their Kent based factory is recognised and highly regarded for its craftsmanship, design and innovation, and has built and maintained an enviable reputation for exceptional quality and value for money. Sleepeezee’s current collection of luxurious divan beds and mattresses offer a comprehensive and diverse range of designs, styles and specifications that reflect the aspirations of today’s discerning customer, delivering a choice of contemporary and traditional beds. 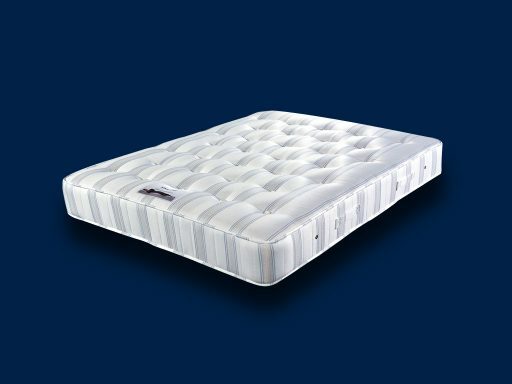 Each collection has been carefully orchestrated to offer a wide choice of superior support systems, incorporating traditional pocketed springs and the very latest technologies, including memory foam and fibre, along with the most sumptuous, natural fillings that together deliver an exquisite level of style, comfort and support.